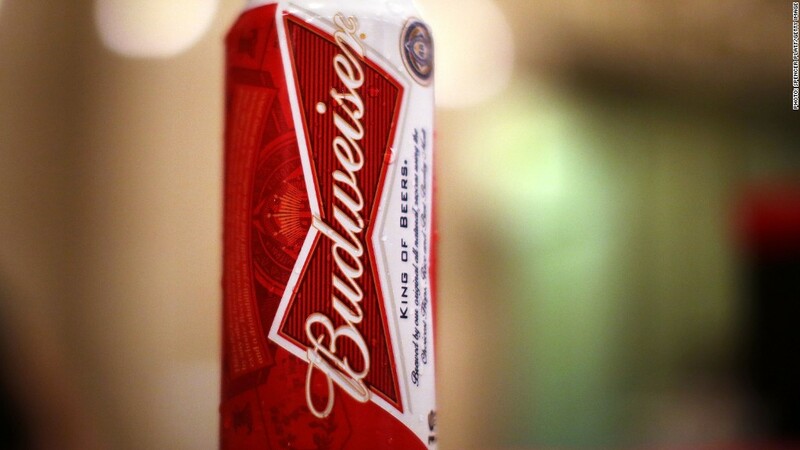 Budweiser brewer Anheuser Busch says its sales in Russia have lost their fizz. Russia was a major buzz kill for the brewer of Budweiser and other well-known beers. Anheuser-Busch InBev (BUD), the world's largest beer company, reported earnings and sales that badly missed analysts' expectations on Friday. Russia was one of the biggest drags on the company's profits. 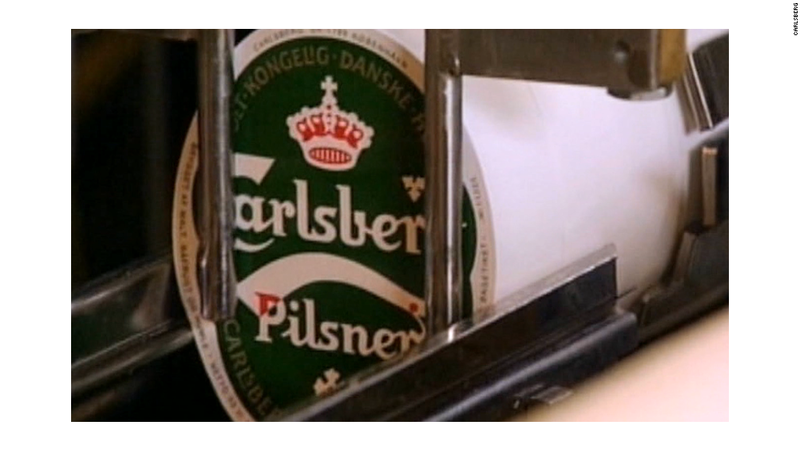 Sales in Russia fell 20%, contributing to a sharp decline in its European business, the Belgium-based brewer said. "A spectre is haunting AB InBev's European operation, and it is called Russia," said Amin Alkhatib, an analyst at Euromonitor International who covers the alcohol industry. While many believe that beer is recession proof, that has not been the case in Russia. The downturn in the Russian economy, driven by falling oil prices and Western sanctions, has taken a toll on beer consumption. At the same time, the Russian government has imposed new laws that have restricted beer sales over the past few years. As such, AB InBev has been scaling back its Russian operations and shifting its focus towards higher-margin premium beers. In the United States, AB InBev's largest market, the brewer has been struggling to regain market share. U.S. sales volumes were down 3.7% in the third quarter. AB InBev's share of the U.S. market continued to shrink, albeit at a slightly slower pace. "Budweiser performance is not where we want it to be," said AB InBev chief financial officer Felipe Dutra. "But we are encouraged by the engagement we are building with young adults." Budweiser has been targeting millennials in the United States with a social media campaign called "up for whatever." The company took over a small Colorado town in September -- renamed it Whatever, USA, -- and invited hundreds of young people to party there and drink Bud Lite for three days. Meanwhile, the global beer industry has been going through a period of "consolidation," with large brewers buying up smaller rivals in order to grow. Now, there is speculation AB Inbev is interested in buying SABMiller, the second largest brewer by volume. Dutra said AB InBev has the financial firepower to make strategic acquisitions, but he suggested that the company is in no rush to make any major deals soon. "M&A remains part of our DNA," Dutra said. "Given the brands we have and the market position we have, we don't feel pressure for an M&A transaction."